Everyone talks about Hendrix's Electric Ladyland album being 10 years ahead of it's time, and for sure it was a genius album. 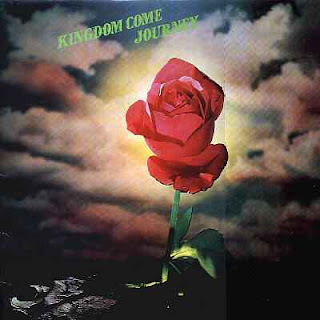 I would like to offer up another album which I think deserves a mention and was also ten years ahead of it's time, Arthur Brown's Kingdom Come. . the 1972 "Journey" album. I can remember seeing A.B. 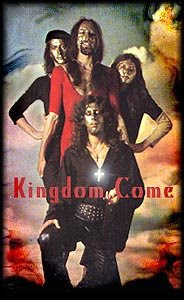 's Kingdom Come in the early seventies, completely off the wall theatrics, eat your heart out Alice Cooper and Peter Gabriel ! I still listen to this album regularly and still get completely blown away by the likes of "Time Captives" and Superficial Roadblocks. If you want to know who the godfather of electric music was grab a listen to the "Journey" album . . . it's amazing for it's time. I have a mortgage with Northern Rock Building Society, you know, the one which British Taxpayers bailed out at the start of this current recession. When I took out the mortgage some four years ago one of the benefits trumpeted by "The Rock" was your ability to take a "payment holiday", which along with most people I assumed meant you could have a break in your payments and it would be added to the end of the mortgage. An attractive benefit you would think. Anyway, to cut a long story short, I have a young horse which needs an operation which is going to cost about £1,000 so I thought ah . . I will see about taking a payment holiday on my mortgage to cover the cost. Imagine my astonishment when I phoned up Northern Rock and was told that they would charge me interest on the one months payment . . which was spread over the remaining period of my mortgage on compound interest, which means that the £1,000 (one missed payment) will cost me a further £1,000 in interest. So folks for "payment holiday" read loan, cause that is in effect what is being offered to you. Even though my mortgage has been running for four years now without one missed payment, I was told if I wanted to take up the offer I had to provide details of outgoings, salary slips, details from bank statements etc. I was gobsmacked so I asked why and the reply was. . in case you have been made redundant.! As if I would be phoning for a payment holiday if I had been made redundant, when in reality I would be selling my property. So there you have it! They are still at it, Napoleon (chief pig in Animal Farm) and the rest of them still have their snouts in the trough but this time they are ripping off their own stakeholders. 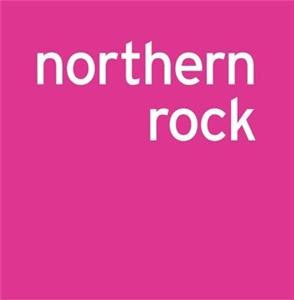 Make sure your friends know about this and deter them from arranging their mortgage through Northern Rock. It's bad enough that taxpayers money was used to bail them out without ever asking us whether we agreed to it or not. Will this age of deception never end ?